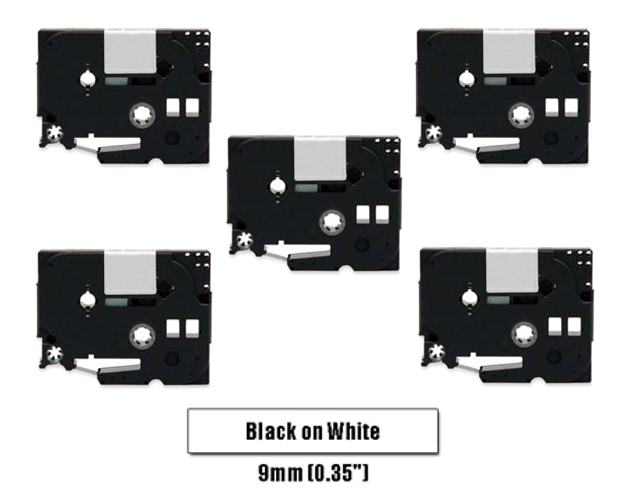 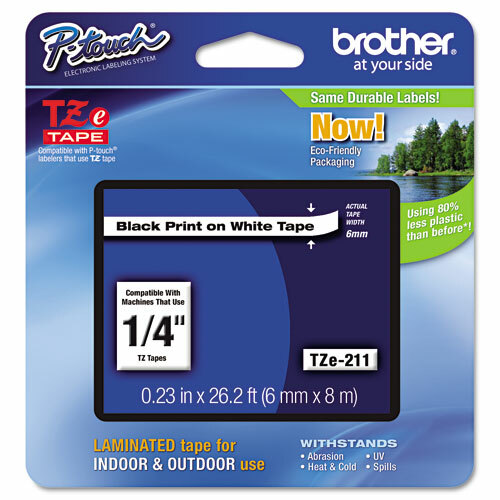 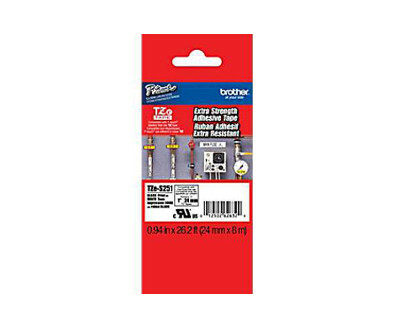 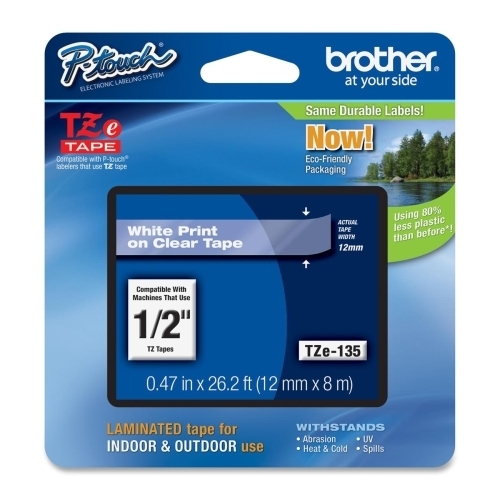 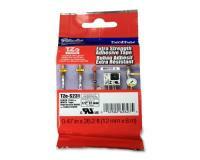 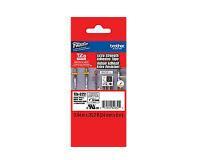 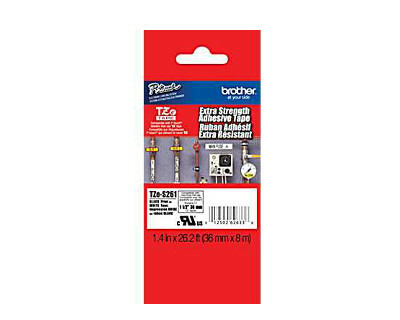 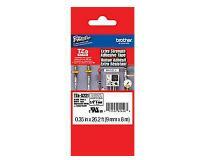 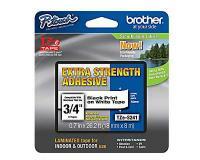 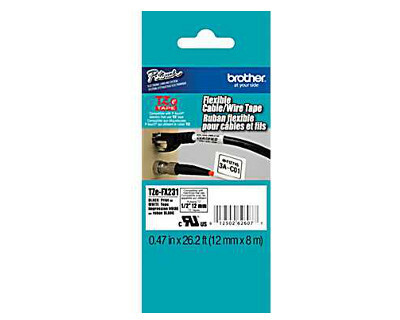 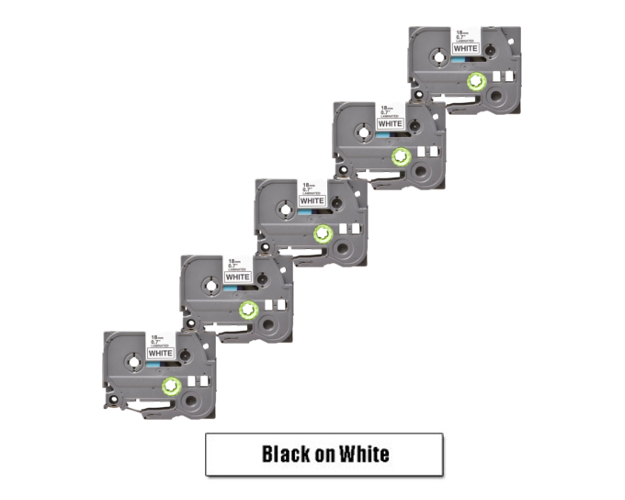 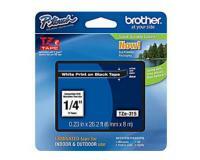 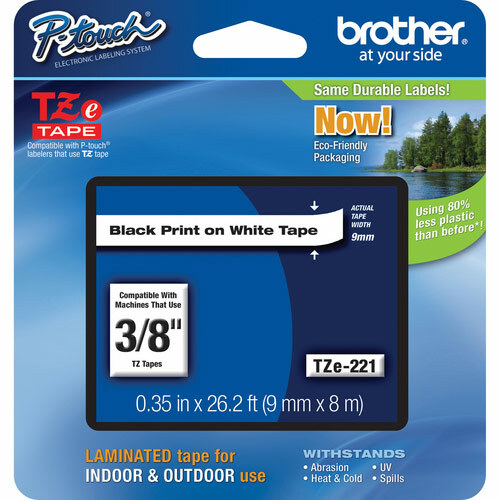 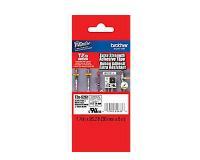 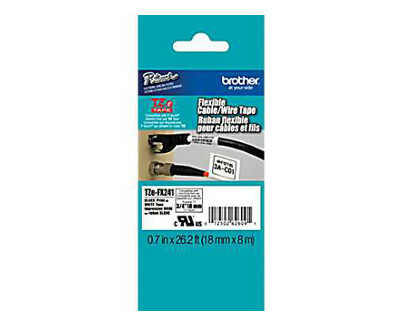 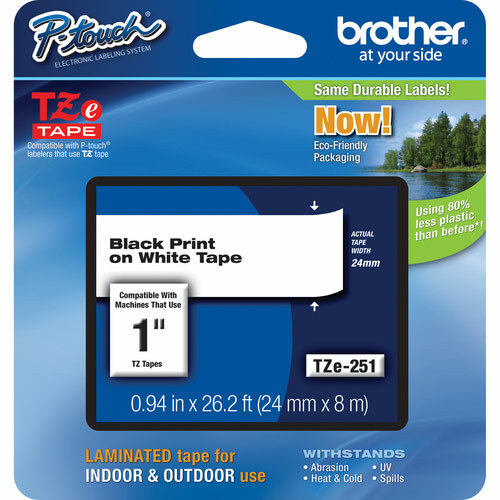 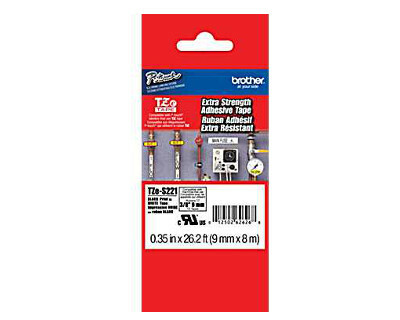 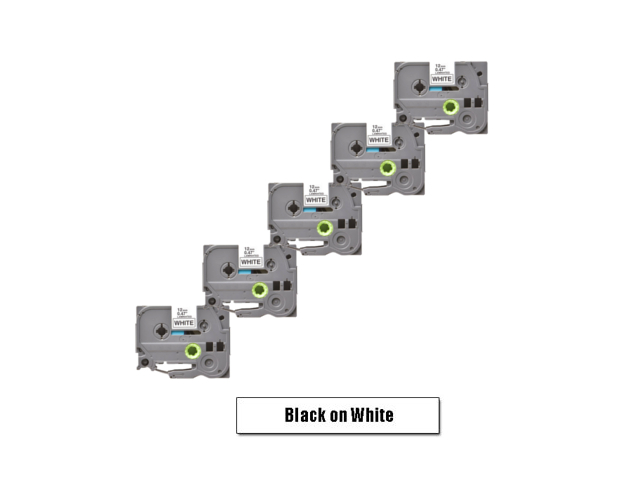 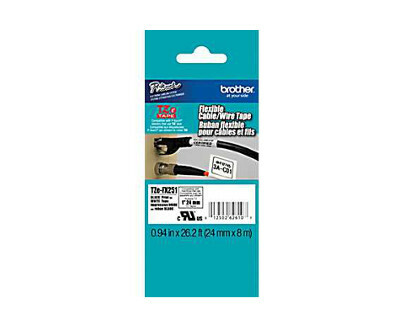 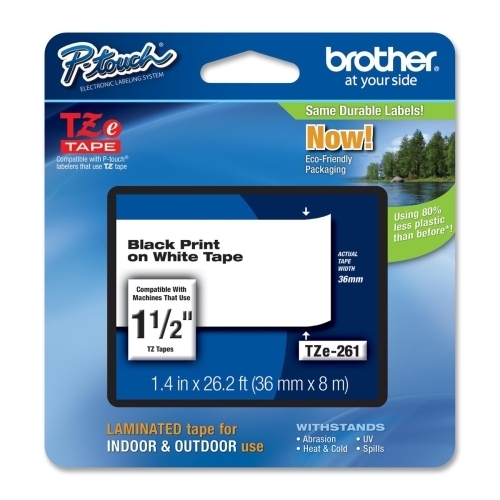 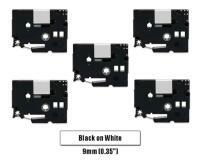 Brother P-Touch PT-550 Black on White Label Tapes 5Pack - 0.47" Ea. 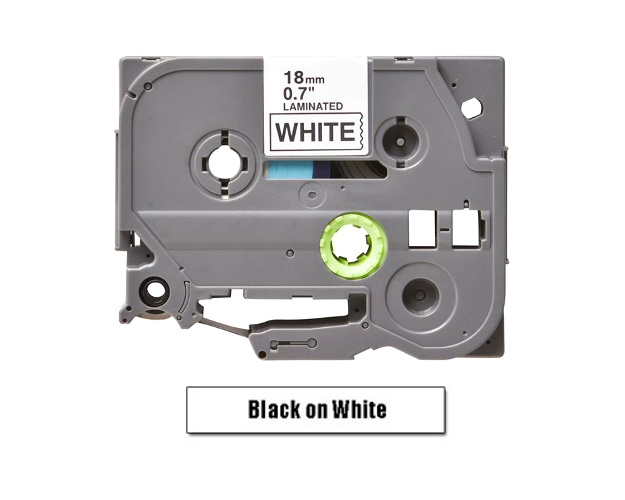 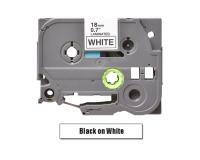 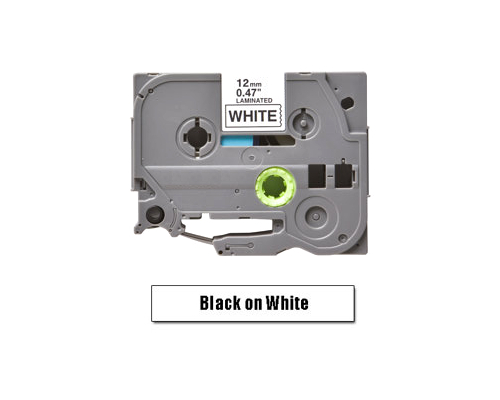 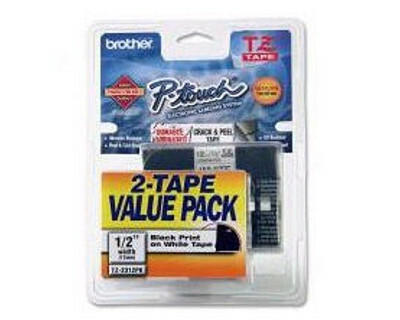 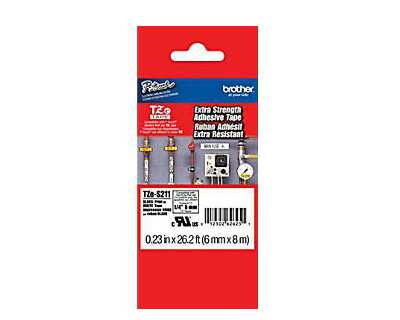 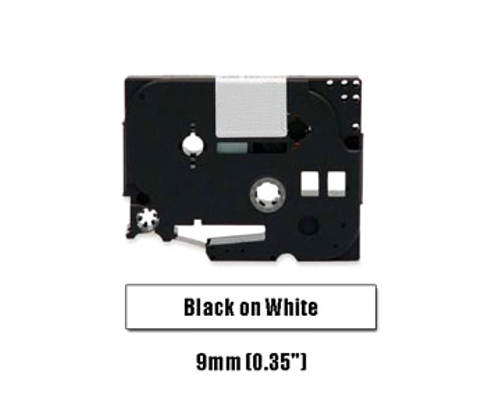 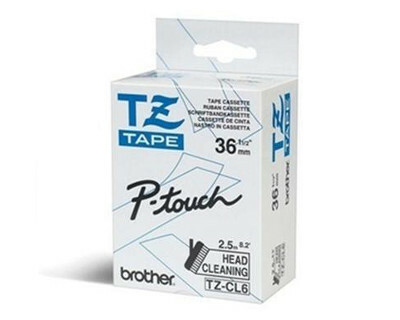 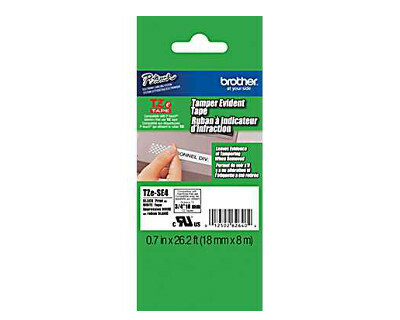 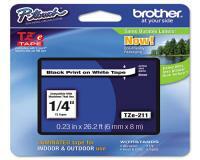 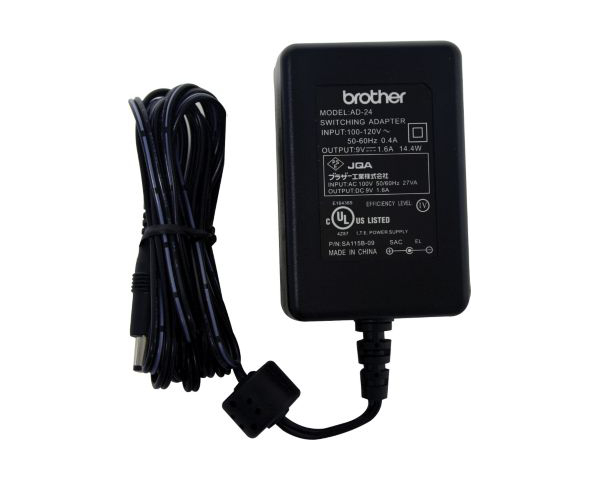 Brother P-Touch PT-550 Black on White Label Tape - 0.7"
Brother P-Touch PT-550 Black on White Label Tapes 5Pack - 0.7" Ea. 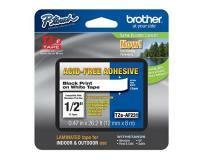 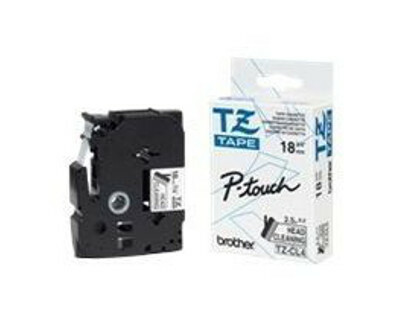 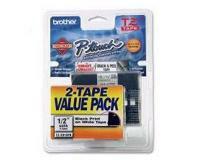 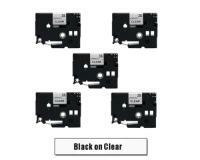 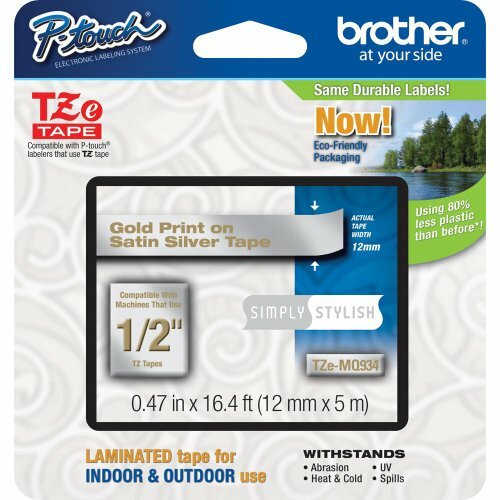 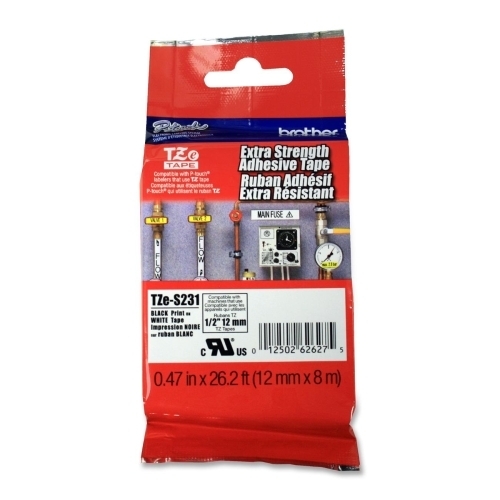 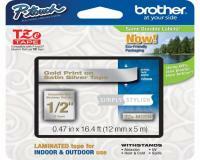 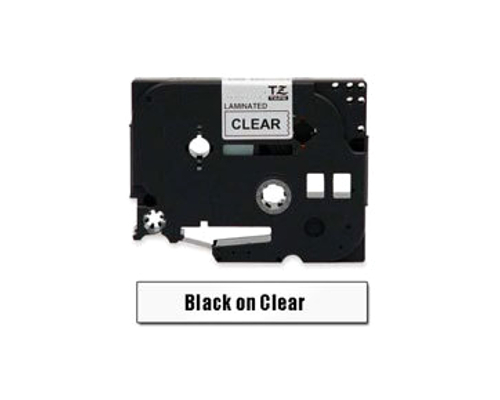 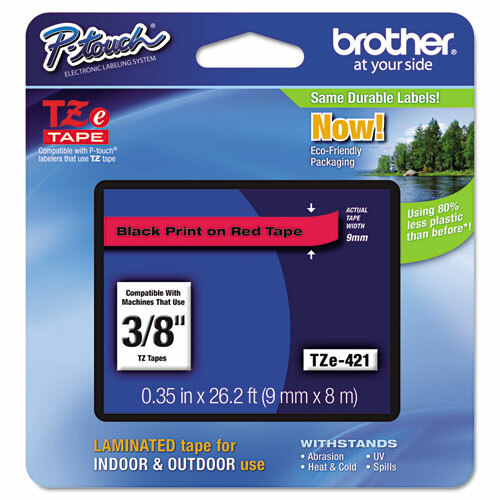 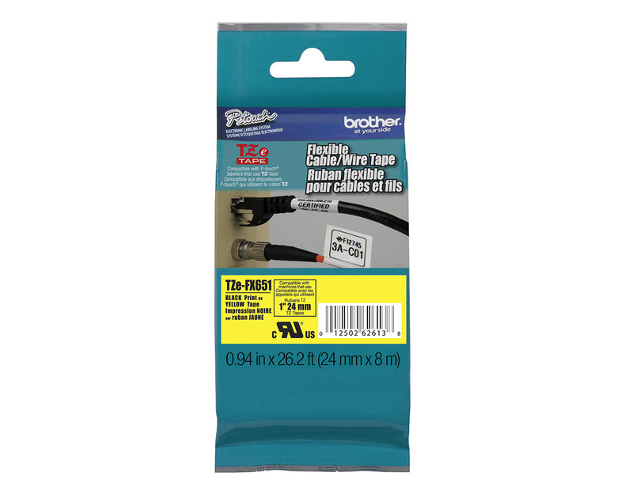 Brother P-Touch PT-550 Black on Clear Label Tape - 0.5"
Brother P-Touch PT-550 Black on Clear Label Tapes 5Pack - 0.5" Ea. 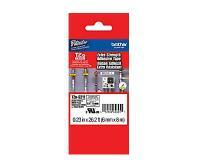 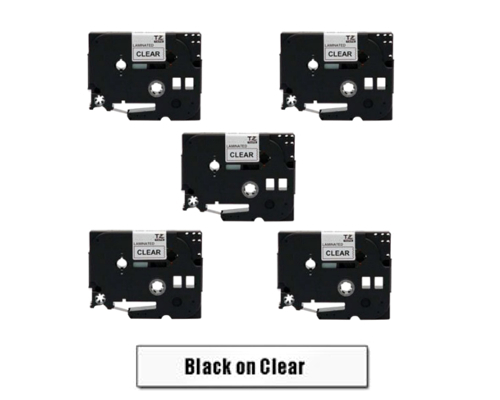 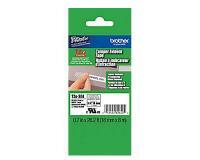 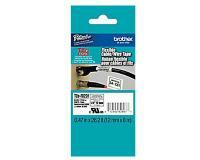 Brother P-Touch PT-550 Black on White Label Tapes 5Pack - 0.35" Ea.